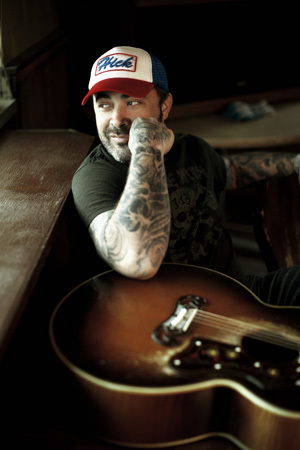 Aaron Lewis, whose latest album The Road has sold over 150,000 copies, will launch the first leg of his The Road Tour today (Dec. 11) at the Vinyl at the Hard Rock in Las Vegas. The tour will run through April 2014. 2013 marked Lewis’ debut on the Grand Ole Opry, as well as a headlining Jägermeister Country Tour.